Yeah... we know this weekend's weather looks rather frightful. 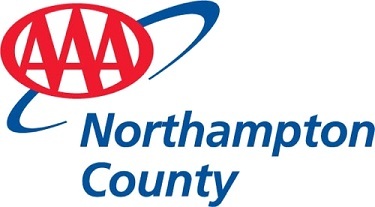 But our farmers are a hardy bunch and they'll be there in the square - rain, wind or snow! 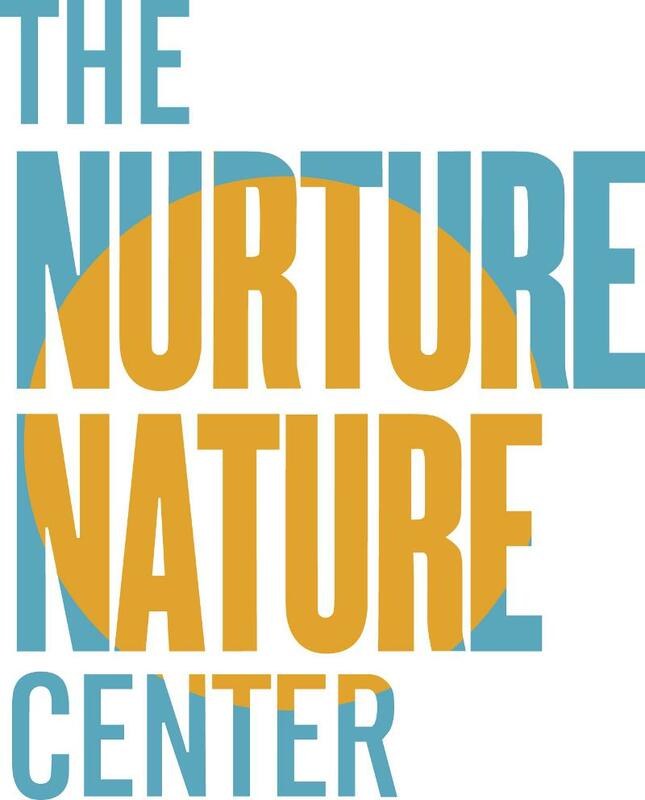 Our faithful emcee Curt Ehly will be playing some spooky Halloween tunes to get you in the spirit. 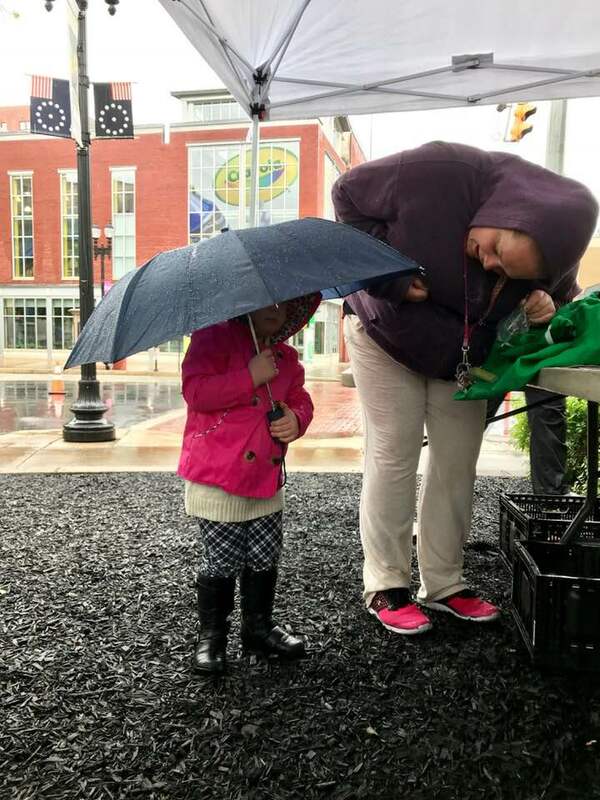 And we'll be handing out some rainy day surprises throughout the day. So zip up your slicker, pull on your boots, grab an umbrella and come get your fix of EFM food, smiles and good vibrations! Local Hero - Rainy Day Bonus! We're not above offering a little bribe now and then. So if you brave the rain this weekend we'll give you triple punches on your October Rewards Card! AND... we'll give you credit for one extra market week. So if you were close to reaching the goal of 24 market weeks this may just be the boost you need to land you a seat at our coveted, end-of-season Local Heroes Dinner! Blooming Glen is harvesting an assortment of fall radishes right now. The daikon radishes are traditionally used for pickling, fermenting, relishes, stirfries, salads, soup and condiments. They suggest using the purple daikon grated raw on salads, on top of tacos, or sliced with hummus. The watermelon radish is also delightful in both taste and appearance raw. The Chinese Green Luobo radish is popular in Japan for specialty pickles. Its spicy bitterness lends itself well to kimchi. 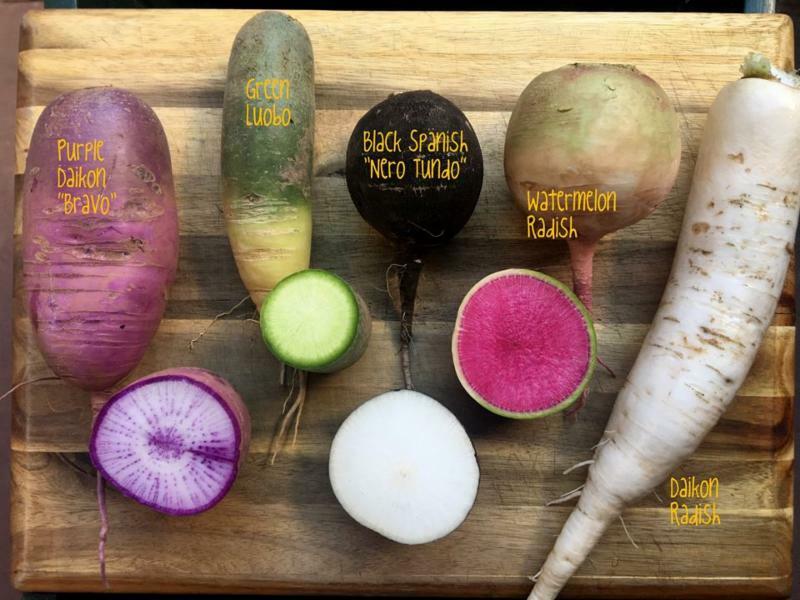 The black Spanish radish has a mild earthy flavor, good raw or cooked (try roasting any of the radishes. 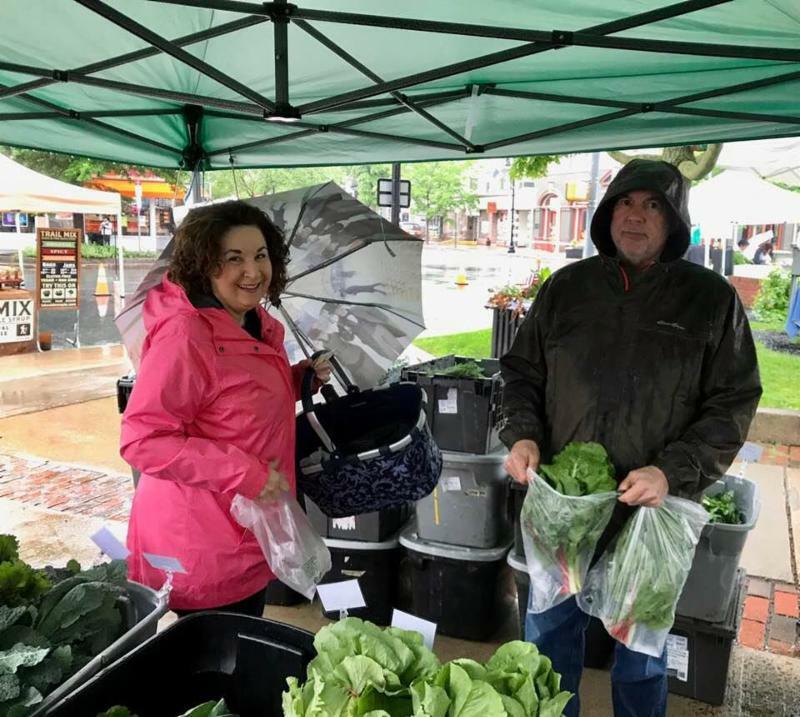 Karen and crew aren't looking forward to Saturday's rain, but they'll be there with bright sunny smiles, and all nine varieties of pasties - perfect eating for this kind of weather! 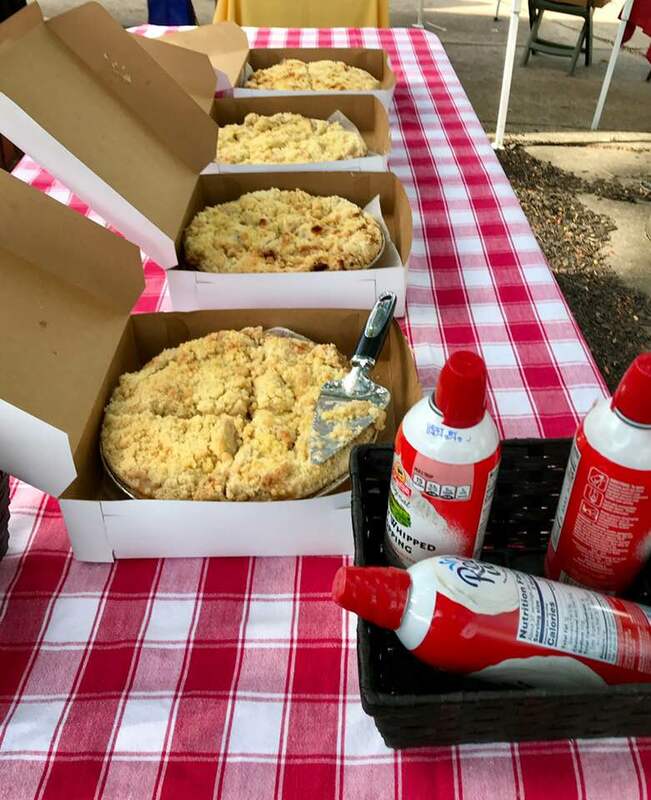 Folks were raving about Tomblers' apple pies last weekend at Apple Jam - especially those in the pie-eating contest. Looks for more apple crumb and lattice pies - all made with fresh-picked apples from Scholl Orchards. And for Halloween weekend Tomblers will have their incomparable butter cut-out cookies in spooky Halloween and Autumn shapes. And don't forget perogies, and their fabulous Weyerbacher spent grain pizza crusts (seriously good). 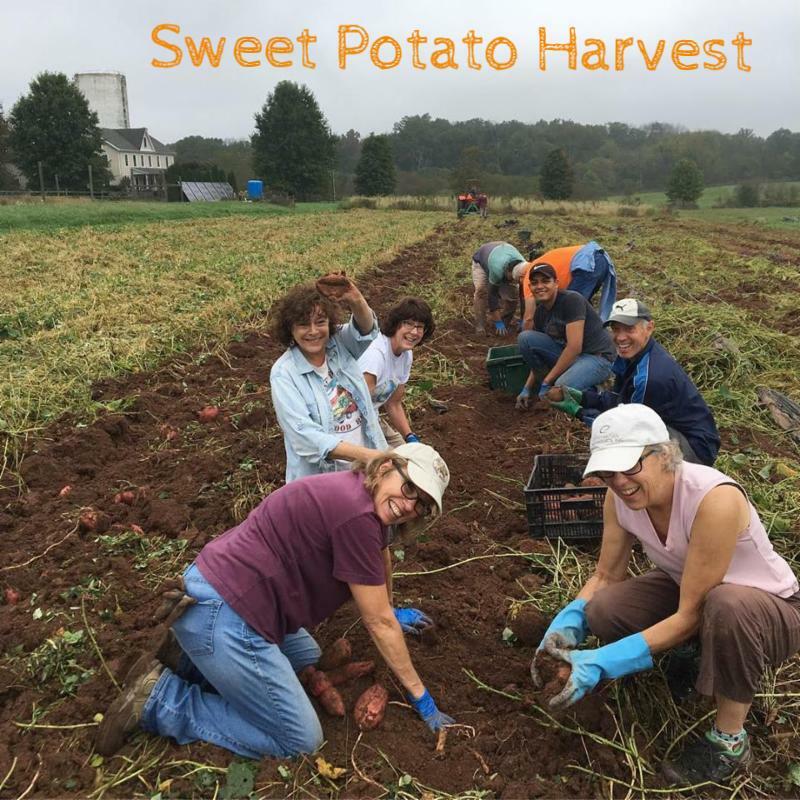 Some wonderful volunteers from Rolling Harvest Food Rescue braved the mud and mosquitoes at Blooming Glen Farm and helped them harvest about 3000 pounds of sweet potatoes a few weeks ago. After the sweet potatoes cure and sweeten up in their warm greenhouse, some will be distributed to those in need thanks to the good work of Rolling Harvest Food Rescue! 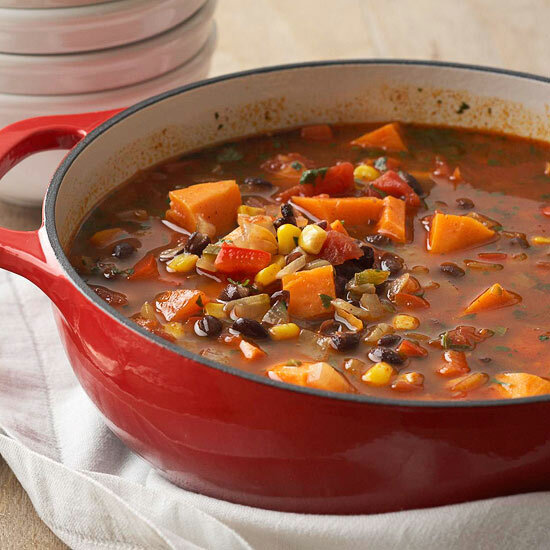 Get yours tomorrow, along with all the ingredients for some hearty soup... leeks, celery, butternuts, fall radishes and more. Try this super easy recipe for Leek, Beef & Barley Soup - from Smitten Kitchen. Oyster mushrooms are on special this week at $8lb. And there are still some Hen of the Woods (wild maitake) and Chicken of the Woods available too - don't miss out on these delicious meat-like mushrooms! 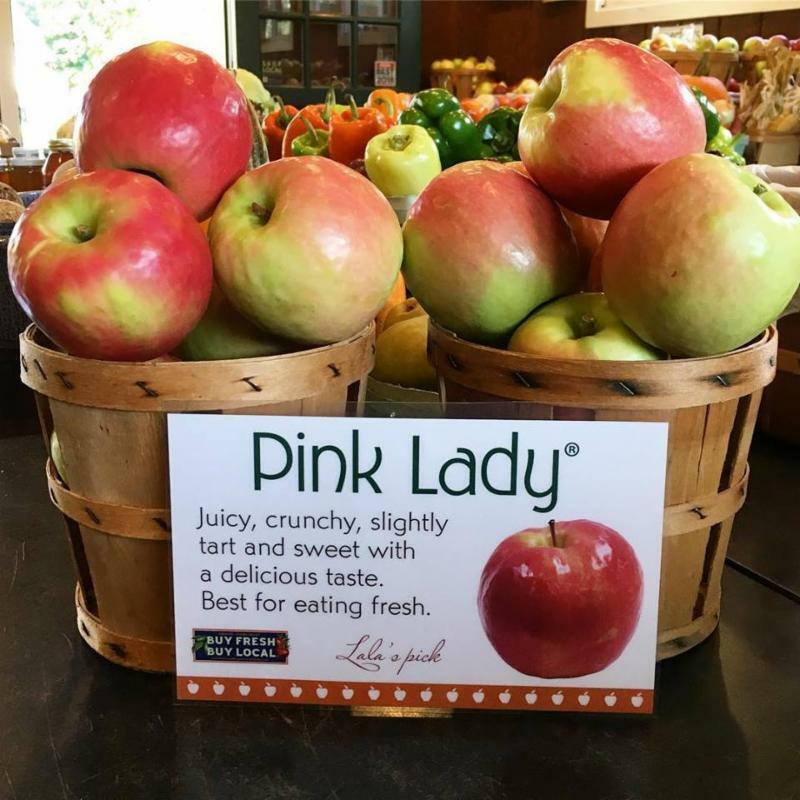 The lovely Pink Lady apples were harvested this week. And Granny Smith and Stayman Winesap arrive too. It's a perfect weekend for baking an apple pie, simmering a pot of applesauce on the stove, or making caramel-dipped apples for the kids. And heads-up... This is the LAST Saturday for cider donuts, so come and get 'em! 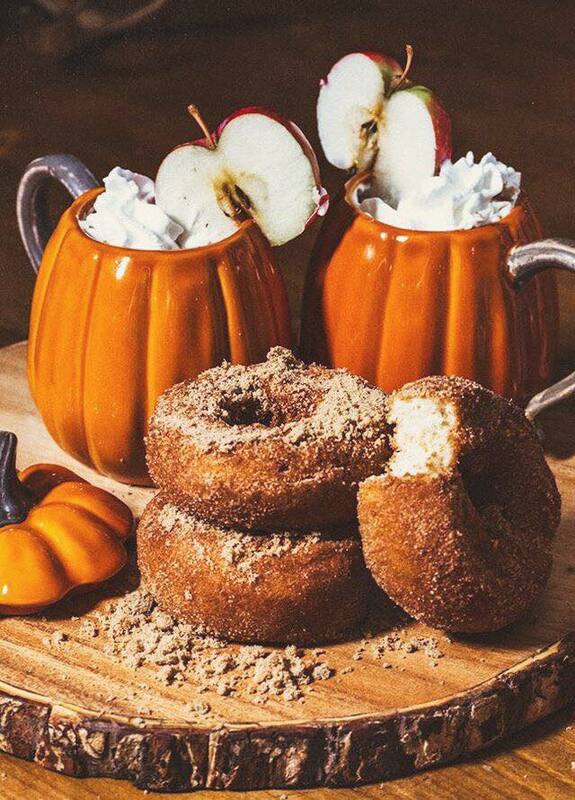 Susan will be at market tomorrow with three yummy varieties of fresh-made doughnuts in great fall flavors... choose from Apple Cider, Pumpkin or Chocolate Halloween-themed doughnuts. 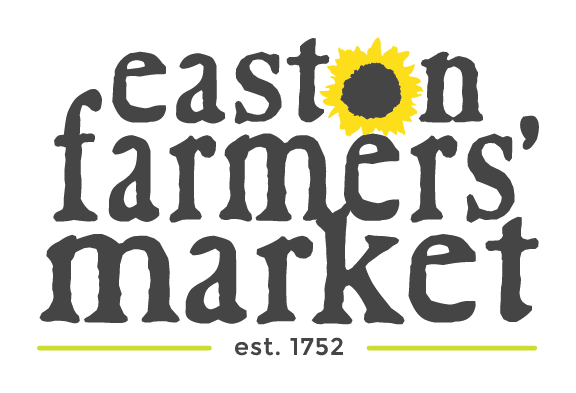 *Due to inclement weather you'll find them inside the Public Market in the Highmark Farmstand this week. Roasted Salsa Verde will be making its possible last return for the season! 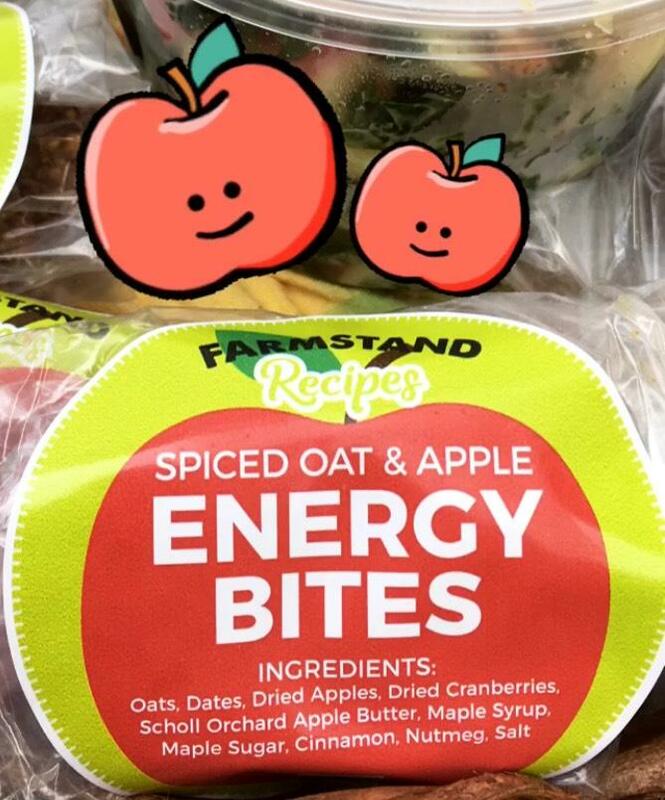 While the poblanos and corn are roasting - the Farmstand is whipping up another batch of the Spiced Oat & Apple Energy Bites. Made with Scholl Orchard Apple Butter, dried apples, oats, dates, maple syrup, maple brown sugar, and spices. Your favorite traditional salads will also be on the menu - all made vegan or vegetarian. 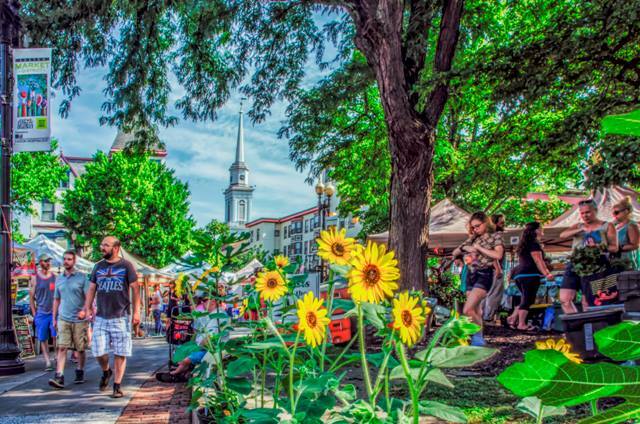 Last weekend was my last at the Easton Farmers' Market. 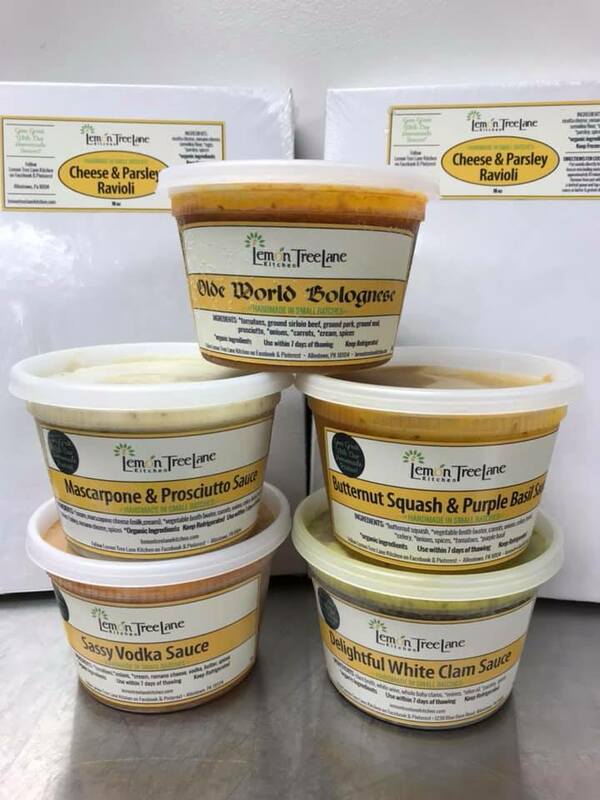 It has been a wonderful 8 years here, and even though I will not be outside any longer, you can still purchase many of my products at the Highmark Farmstand in the Easton Public Market Farmstand. 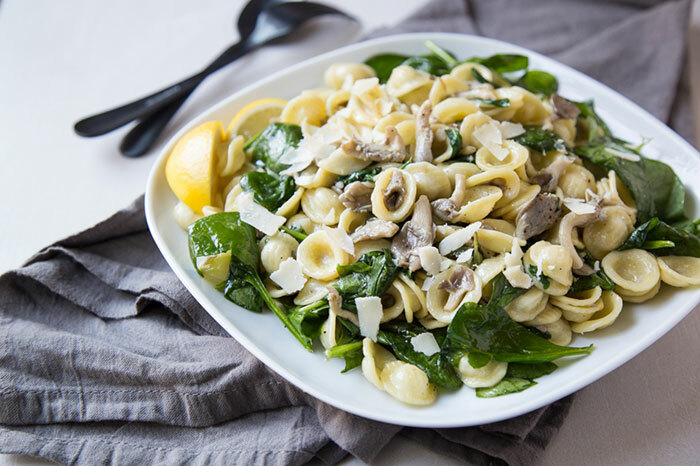 I'm very excited about heading in new directions with my business, and will keep all of you posted with upcoming announcements on my website - lemontreelanekitchen.com and my business Facebook page. All inquiries and orders can be done through my website. Thank you so much for your continued support. Lots of Love and Butter! 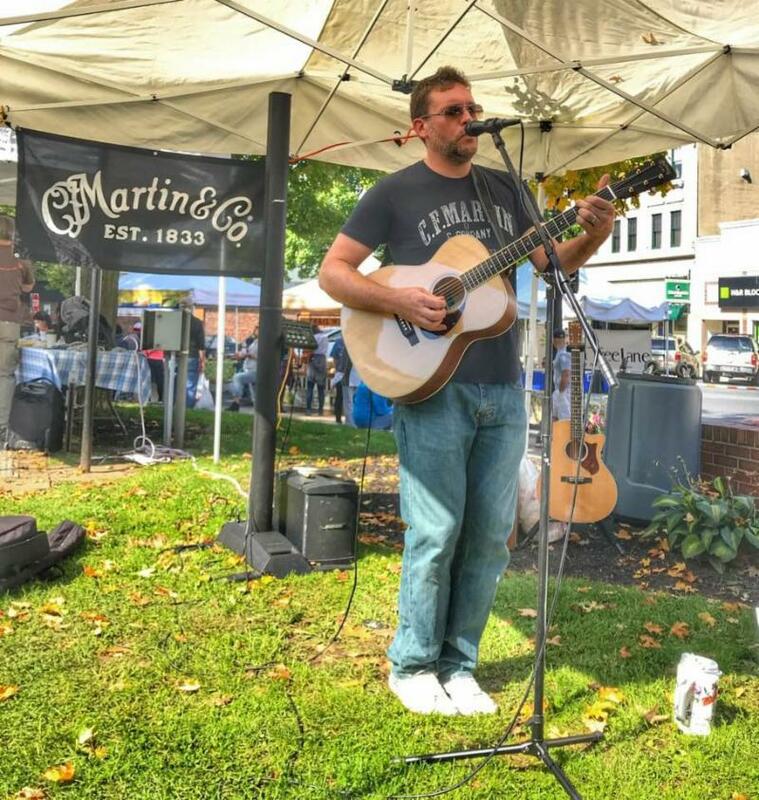 When local musician Billy Bauer performed at the market last month he was blown away by the sound of the Martin OME Cherry guitar that we're raffling off this year. Tickets are $5 each or 5 for $20. And all proceeds support the EFM music program -enabling us to offer weekly live performances by local musicians. Crafted entirely from FSC certified woods, including a Sitka spruce top, cherry back and sides, a mahogany high performance neck, ebony fingerboard and bridge, and an African blackwood headplate, the OME Cherry is Martin’s newest FSC guitar. The model includes gold open gear tuners and arrives stage ready with Fishman ® Matrix VT Enhance™ electronics so you can rock out and sound as good plugged in as you do unplugged. As pioneers in sustainable guitar building, Martin proudly partners with the Forest Stewardship Council ® (FSC ® ) to bring you a line of great sounding, sustainable wood guitars. When you play this comfortable and classy orchestra model, you can be sure that Mother Earth will be cheering you on!